The Big Blue Door Jam Returns! 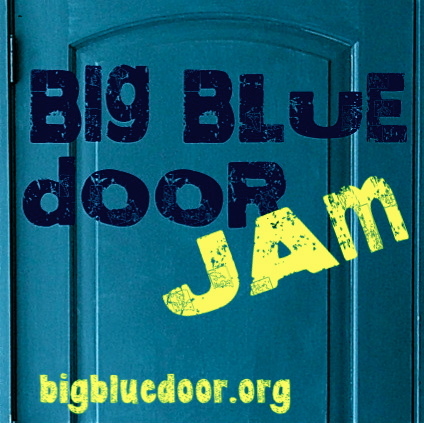 Thursday, Sept 18th the Big Blue Door Jam returns for its third season! This fall, come to C’ville Coffee on the third Thursday of every month to hear locals share true stories inspired by changing monthly themes. 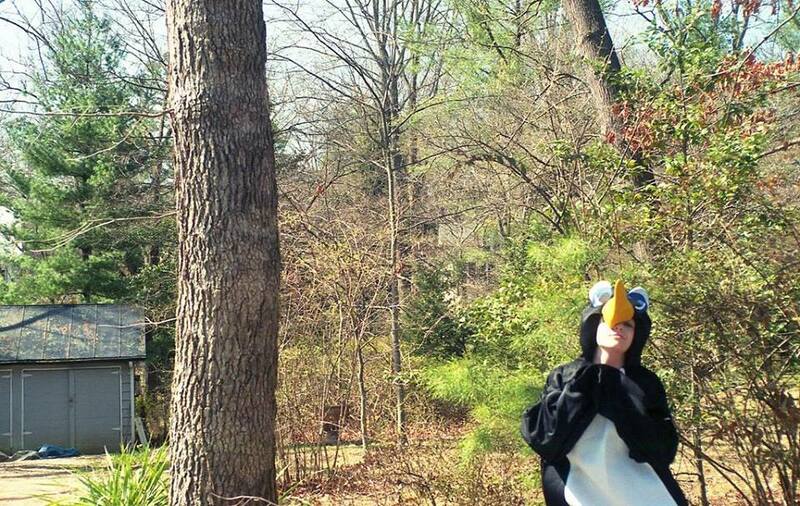 September, the theme will be Strangers in a Strange Land! Stories of foreign lands and domestic cliques, standing out and fitting in, cultures, subcultures, and more!